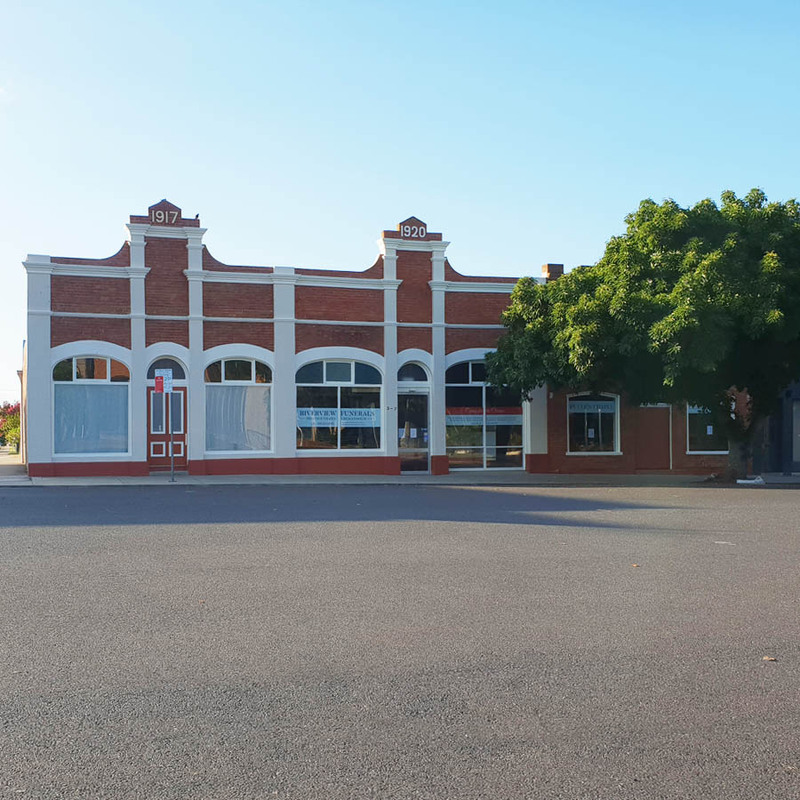 Riverview Funerals are pleased to be able to make a new facility available to the Grafton community located on Prince Street, Grafton. The Iconic ‘Pullen Centre’ has been converted into a space for arranging and conducting funeral services. The building features a large chapel (150+ people), function room for caterings to follow, fully air conditioned and full amenities provided. We are now open for enquiry at any time or can be contacted on 6642 4406.